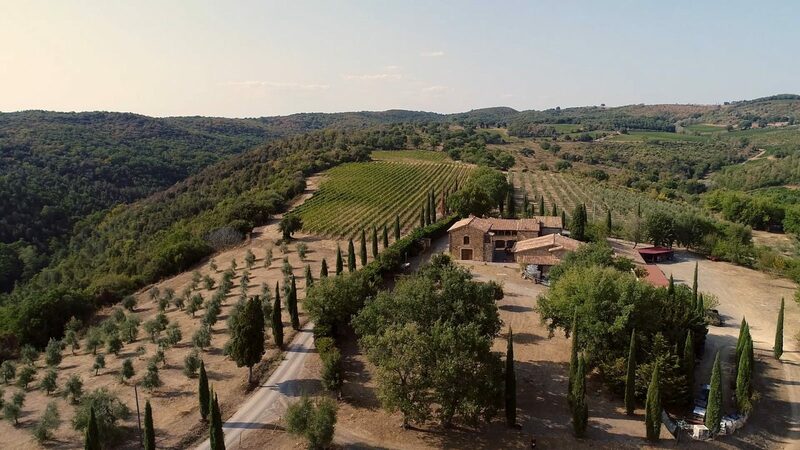 The Podere Casisano is located in the heart of Montalcino, surrounded by spectacularly beautiful vineyards and majestic olive trees. 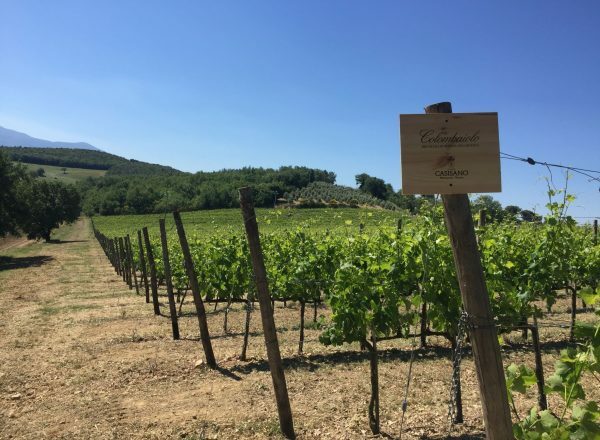 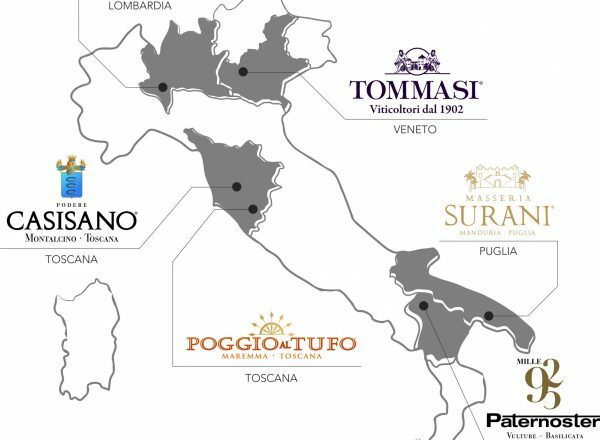 It was first founded in 1990 by a medical family from Rome, and was purchased by the Tommasi family of Amarone fame in 2015 to become part of the Tommasi Family Estates, a project that began in 1997 with the fourth generation of the Tommasi family at the helm. 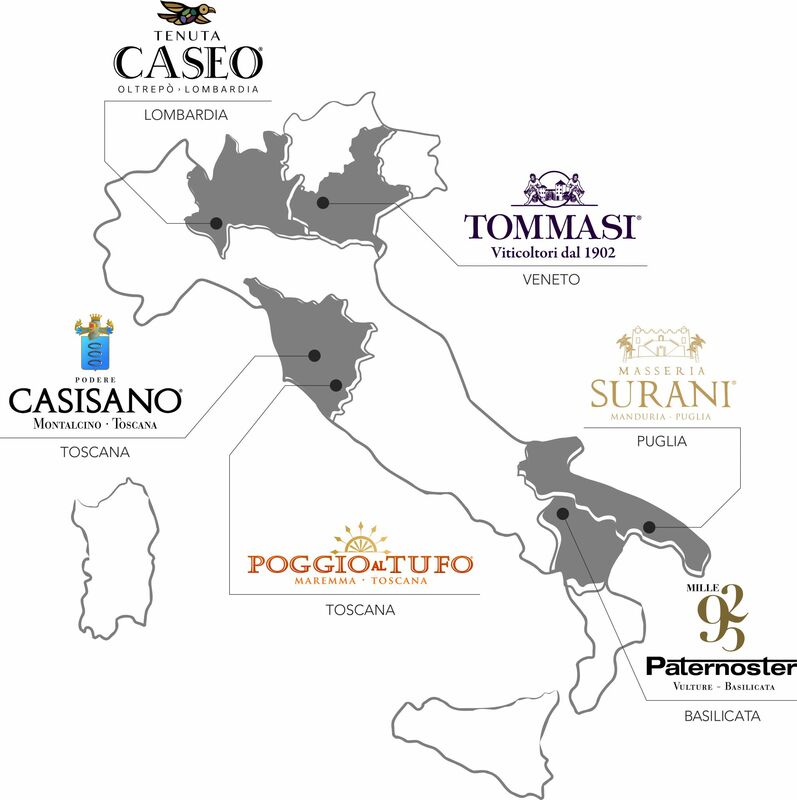 Their objective has always been to highlight and showcase the quality and diversity of Italian wines from all over Italy. 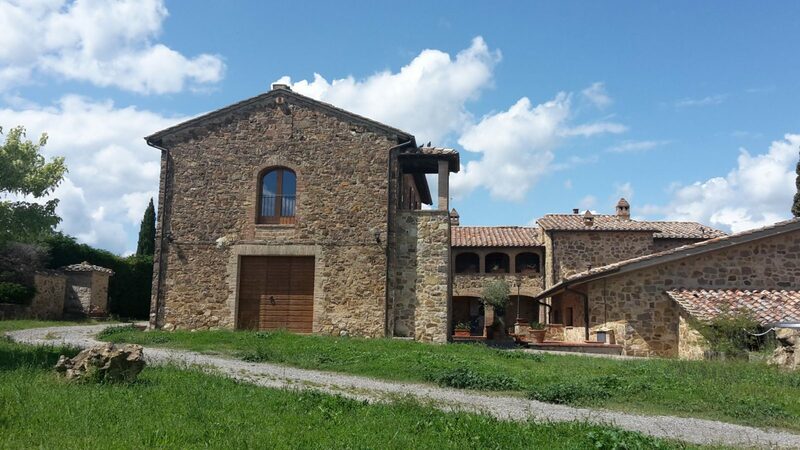 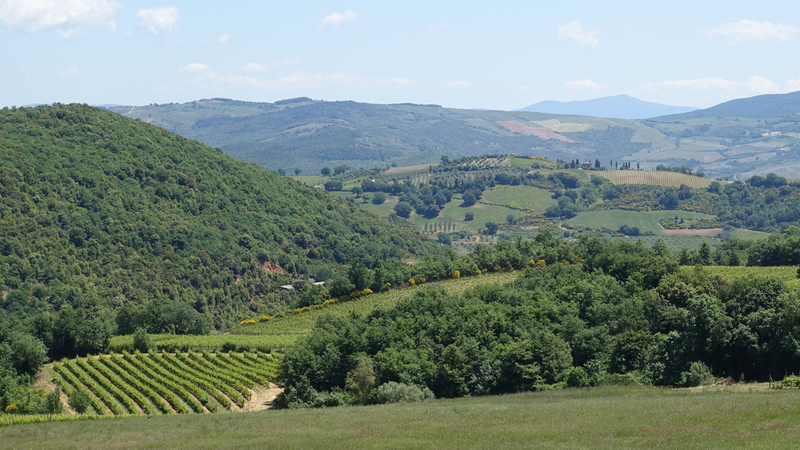 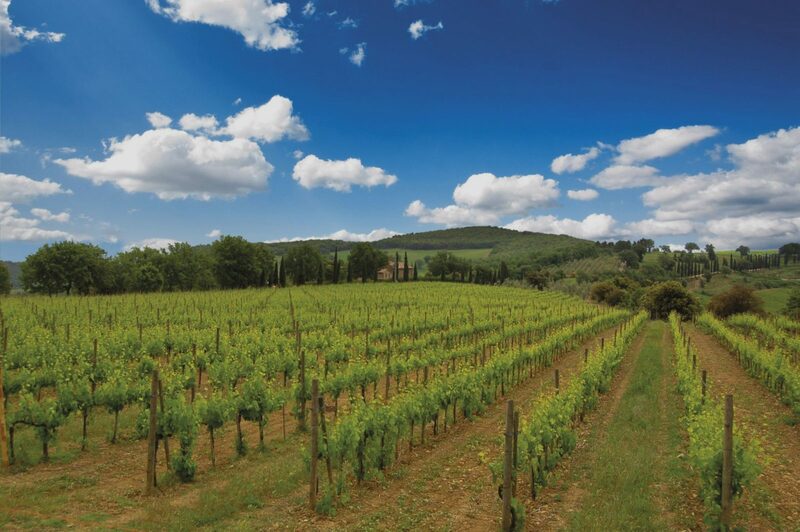 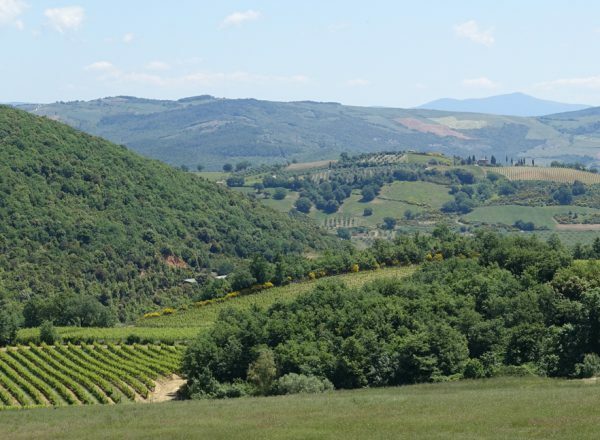 The total property covers 130 acres, of which 57 are vineyards for Rosso and Brunello di Montalcino. 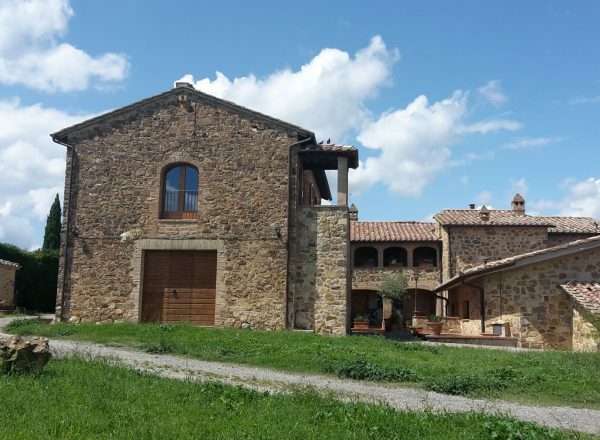 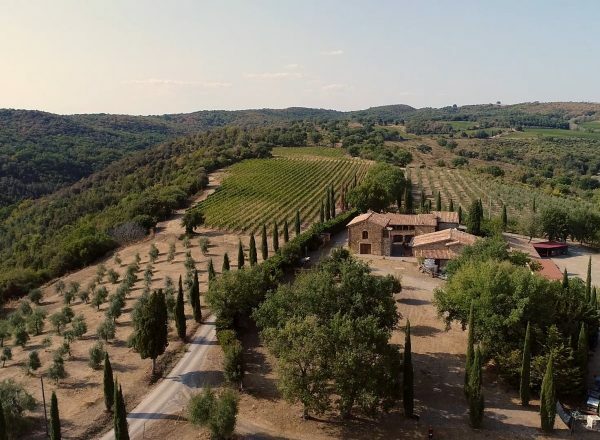 The estate is perched on a splendid natural terrace in the southeastern part of Montalcino, overlooking St. Antimo Abbey and Orcia river valley. 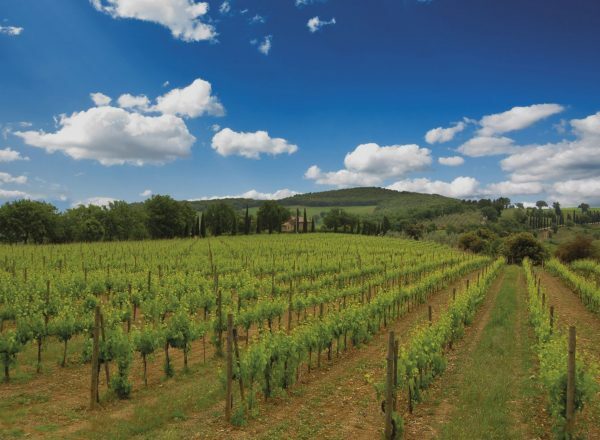 The soils are extremely stony and made up of a shale and clay mixture called galestro. 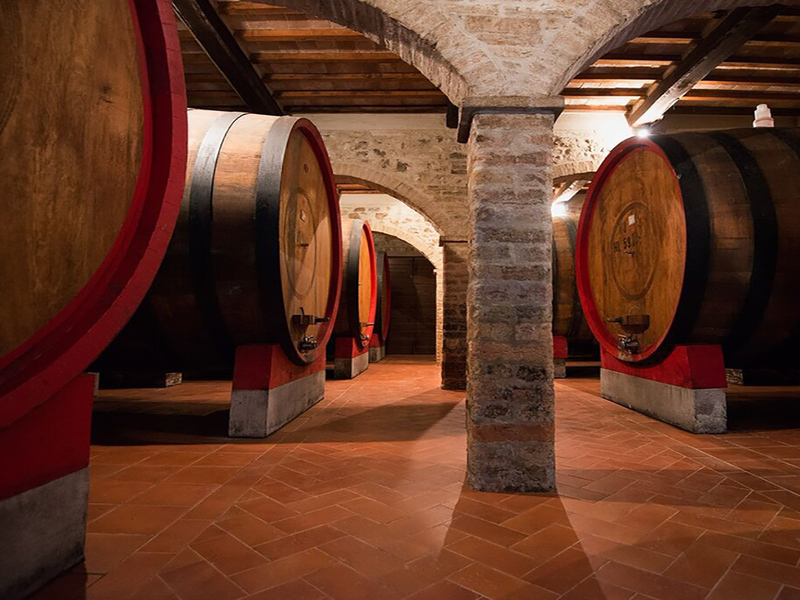 The winery has for years produced a very traditional style of Brunello, with long macerations and aging in large Slavonian oak casks – a classic approach favored by the Tommasi family. 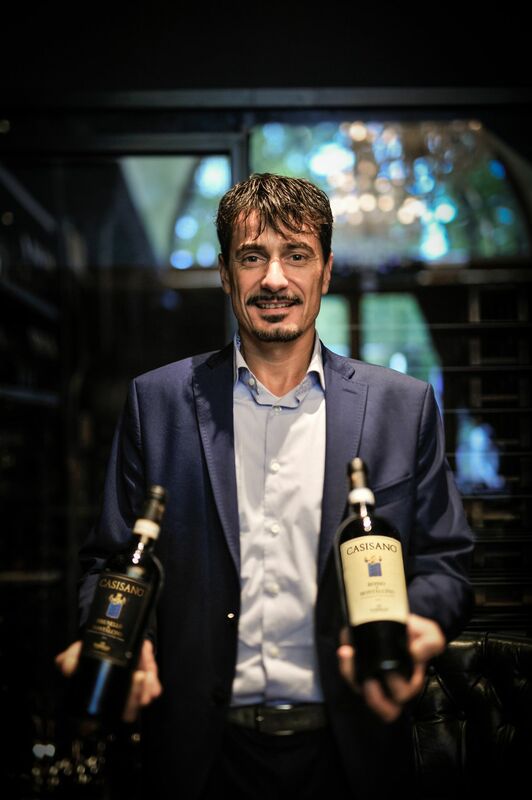 Tommasi has retained the original winemaking team, now under the guidance of head winemaker Giancarlo Tommasi, and is taking the wines to even greater heights. 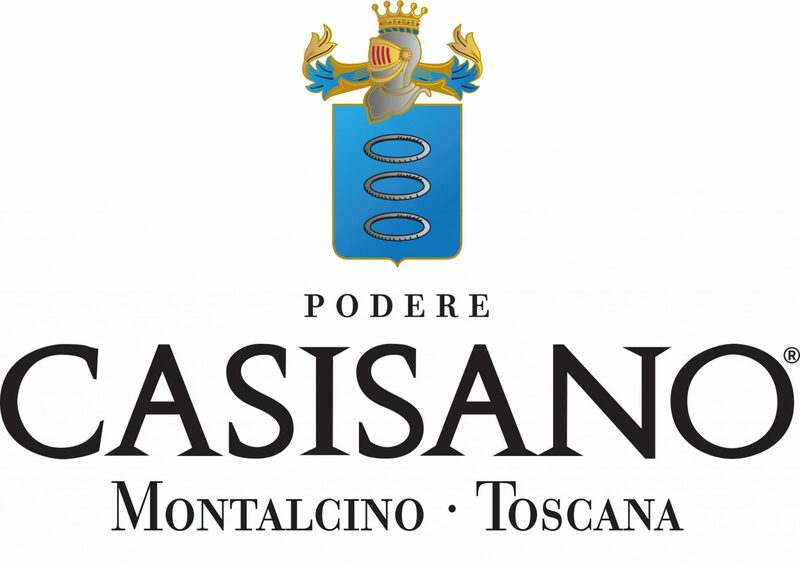 Casisano Rosso di Montalcino is a classic expression of Sangiovese Grosso, the Sangiovese clone used to make both Rosso and Brunello di Montalcino. 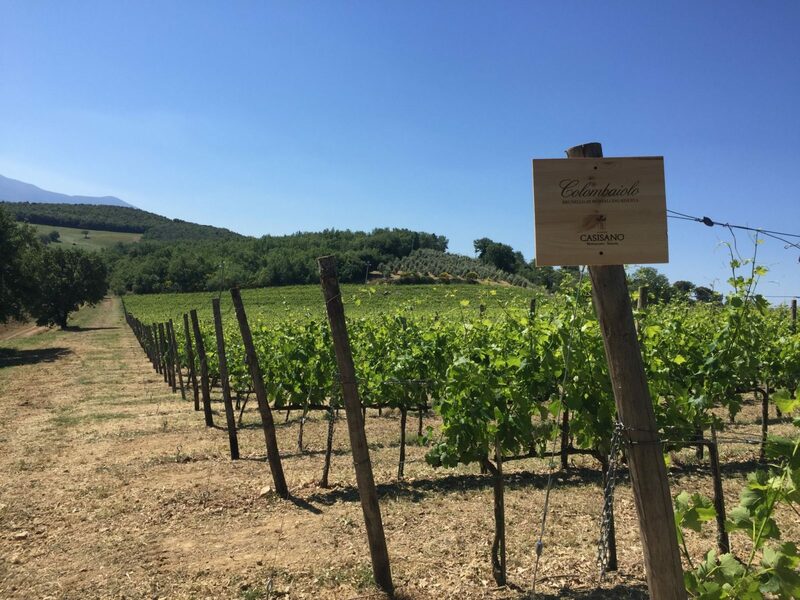 Lively and elegant, Casisano Rosso has a round medium body, with soft and velvety tannins, and the wine perfectly and faithfully reflects Montalcino's unique terroir. 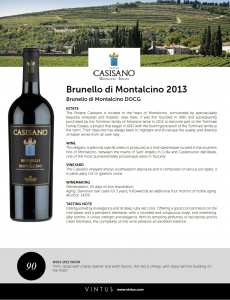 Casisano’s Brunello di Montalcino is distinguished by its elegance and its deep ruby red color. 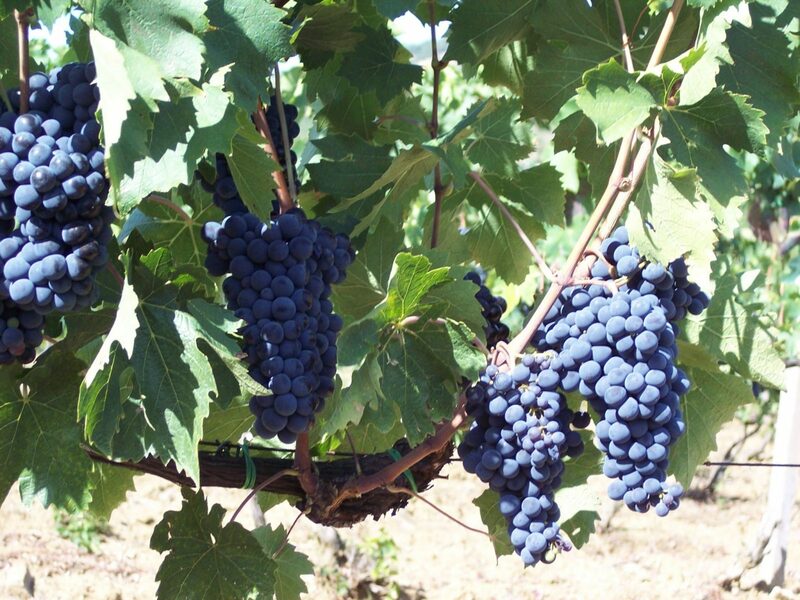 It unites potency and refinement and has excellent aging potential. 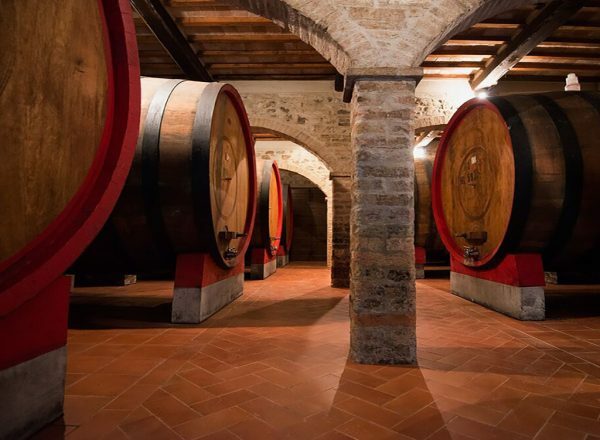 The wine presents a good concentration on the mid-palate and a persistent aftertaste, with a rounded and voluptuous body, and interesting, silky tannins, typical of the prestigious wines of Montalcino. 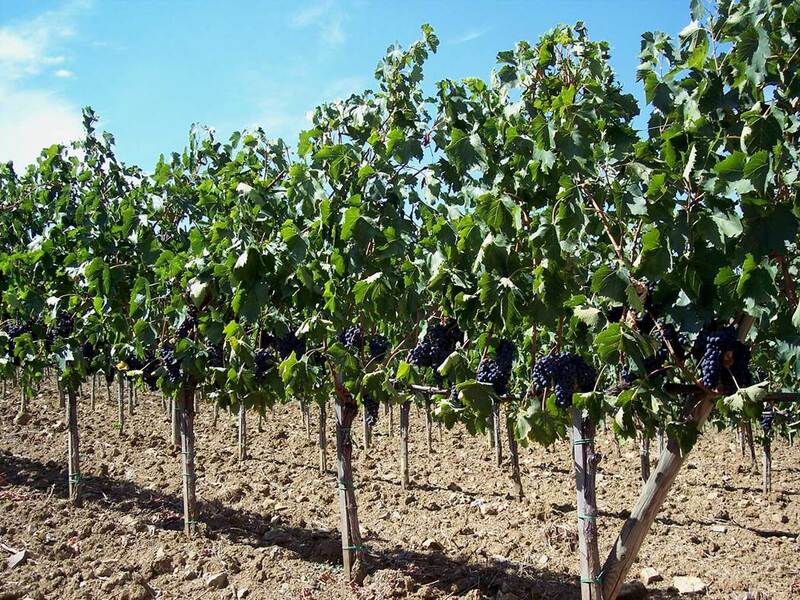 With its tempting perfumes of red berries and its clean freshness, the complexity of this wine presents an excellent balance. 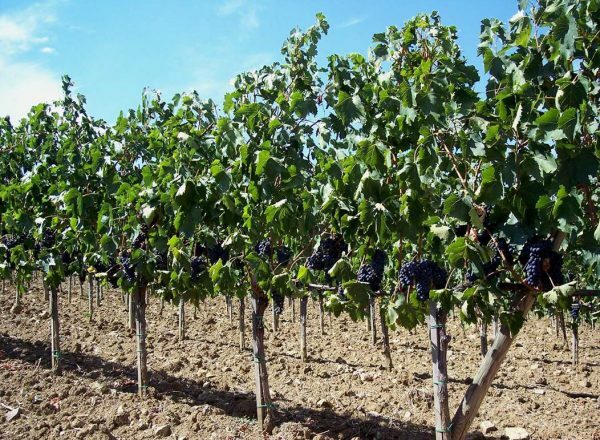 Wine Spectator - "Firm, laced with cherry, leather and earth flavors, this red is chewy, with dusty tannins building on the finish."